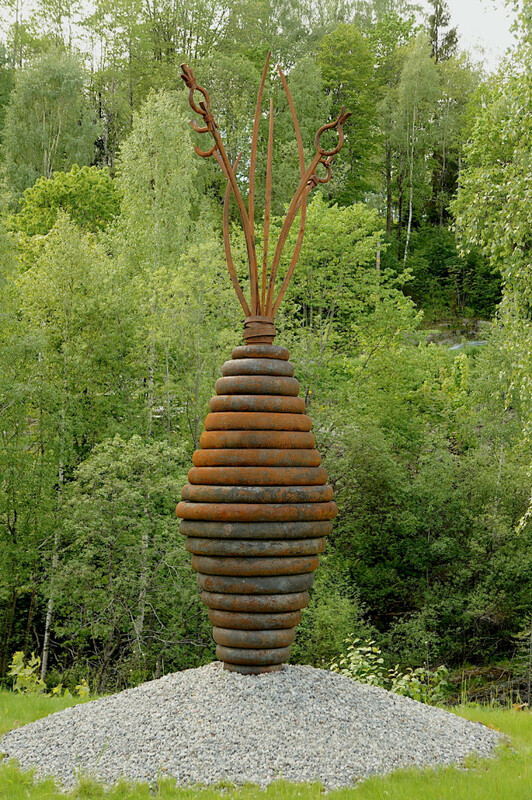 It is a hand forged steel sculpture .The crown was made in blacksmith workshop in Skotselv,Norway and the rest in the forge of Gdansk shipyard ,Poland .It is 500 cm high, 110cm wide , 8 tons weight. 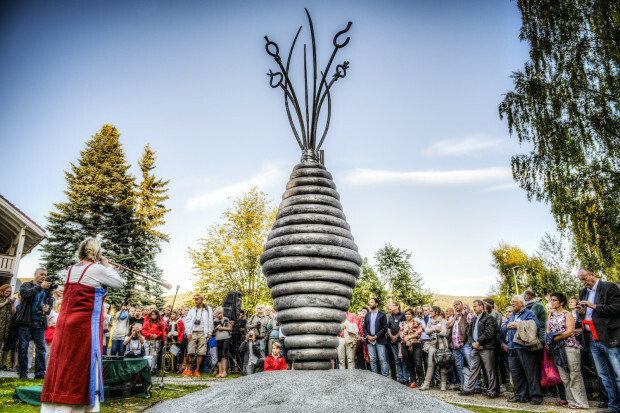 It was additional sculpture to existing outdoor art gallery .The goal was to connect artistic blacksmithing with industrial blacksmithing in one design and to show colaboration between blacksmiths. 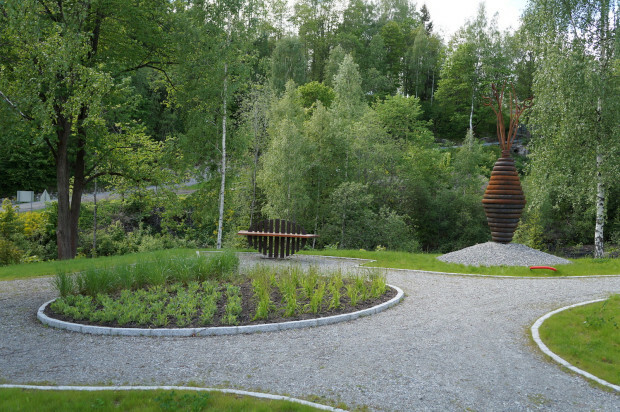 Solid material with organic lines symbolizes solidarity . 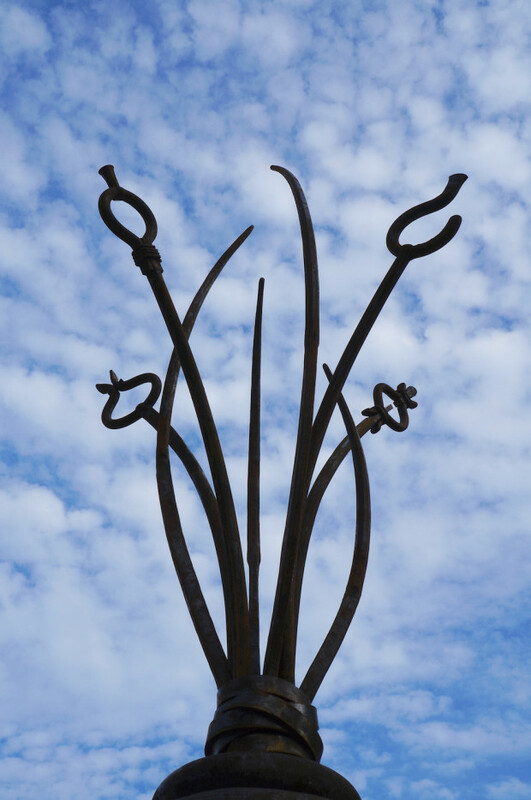 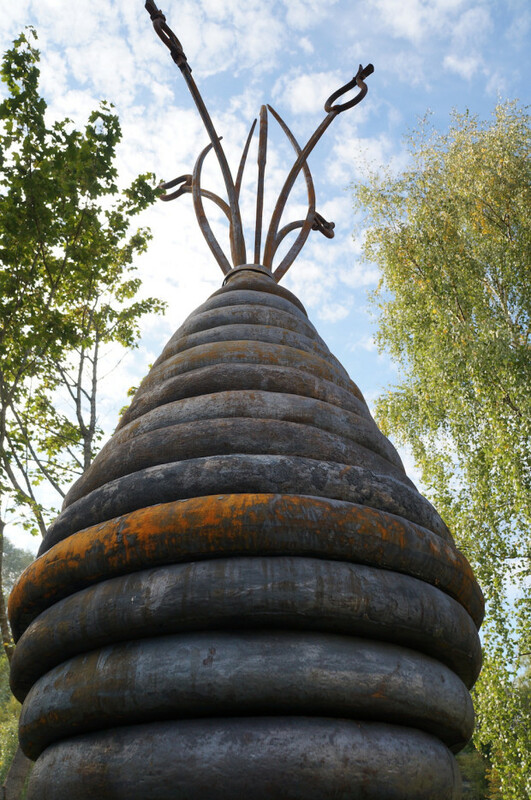 Artist and designer of this project is Arkadiusz Gawecki who made one part of this sculpture in his own studio and the rest in shipyard idustrial forge with the help of local blacksmiths.